If you enjoy reading Epheriell Designs, you can subscribe! The best way to get ALL the goods is to sign up for the Silver Service. To read Epheriell Designs through your blog favourites or your feed reader of choice, you can subscribe to to Epheriell Designs’ feed here. 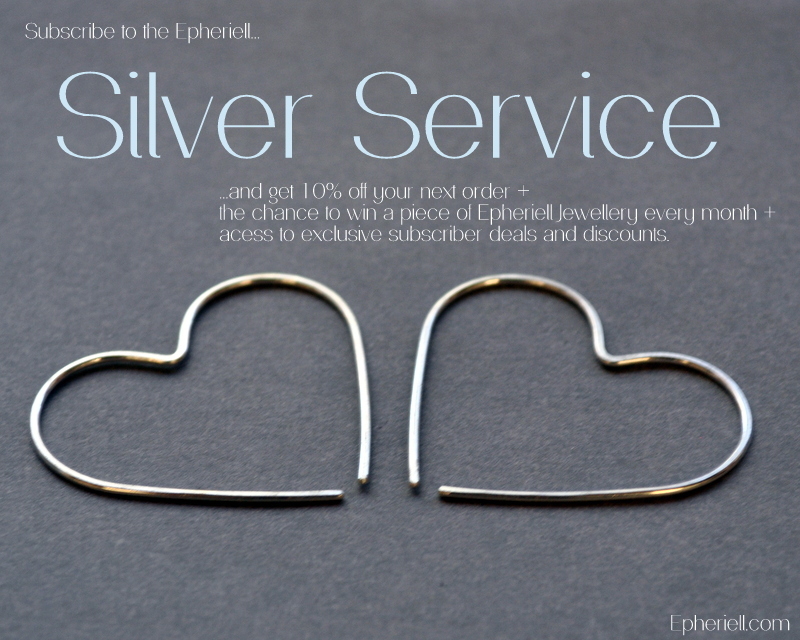 If you’d like to receive new Epheriell Designs posts via e-mail, sign up here. Goodness delivered straight to your in-box! Follow on Bloglovin’ – just click here! If you’d like to chat to me, I’d love to meet you on Twitter! Or Facebook, if that’s more your thing.